When we’re bumbling across the crunchy terrain in an open-topped game viewer in search of the famous big five, we have a game plan in mind that’s normally decided upon by expert trackers and guides. After all, they are the ones with the tracking skills and have monitored predator activity closely prior to our arrival at camp. If there’s no need to hurtle towards a rapidly disappearing elusive leopard, or a pack of wild dogs on the trot; we stop to observe the bushveld’s pretty plains game. Plains game is a term given to general game of the bushveld. These are the commonly spotted herbivorous species that add bulk to your wildlife sightings in the Kruger and are generally incredibly photogenic. Plains game form a vital part of the ecology of a reserve and provide a natural landscaping service to the ‘veld. 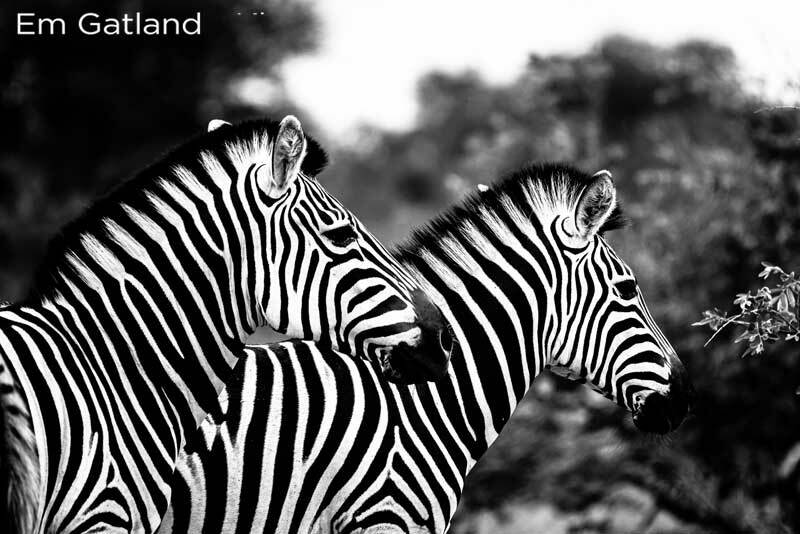 In the Kruger, the most commonly spotted plains game include: zebra, giraffe, and impala. Of course, there are numerous other general game (bushback, nyala, kudu, waterbuck) that are also commonly spotted. But today we’re featuring the 3 species we deem to be the most popular. Herbivores are either grazers, browsers or both. Grazers graze on grasses, long and tall. Browsers feed off leaves, soft shoots, or fruits of high-growing plants/shrubs. A group of zebra is referred to as a “dazzle”. They are arguably the most photogenic species to photograph, and their monochromatic colours provide such stark subjects. Zebra live in herds dominated by one male. You’ll often find males and their harems grazing on short, sweet grasses. 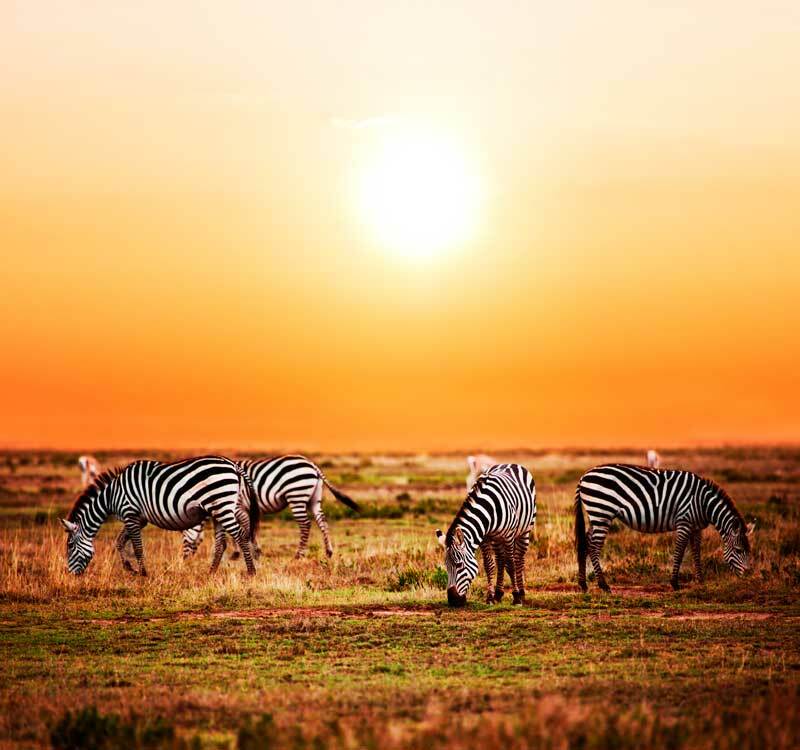 It is thought that when predators approach zebra herds, the herds scatter in a haphazard direction making it tricky for predators to target a single individual. The patterns cause confusion. 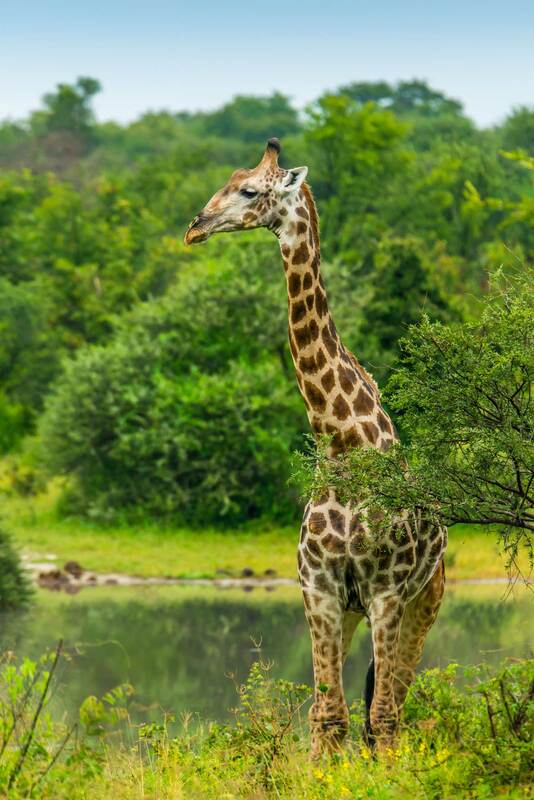 Giraffe are browsers and favour acacia trees. Their height means that they’re at an advantage and can access untouched greenery at the tops of trees. You’ll spot them feeding on acacias, but they do tend to move off quite quickly. Neighbouring acacia trees tend to “talk” and activate other trees to warn other trees of the presence of a herbivore. The trees emit tannins that make their leaves unpalatable. They do this when under threat. 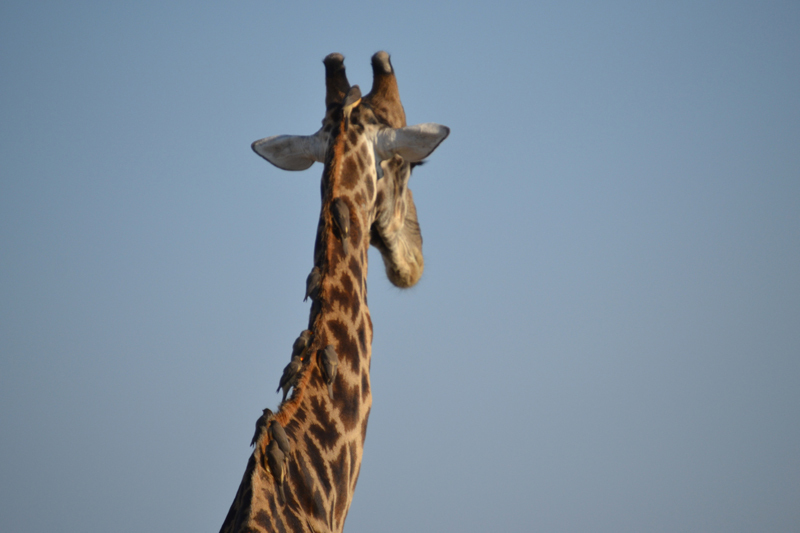 Giraffe will move off in search of another acacia tree when the tannins become too much to bare. This is why you’ll often see a journey of giraffe on the move. Out of all the plains game, the Impala is probably the most commonly spotted. 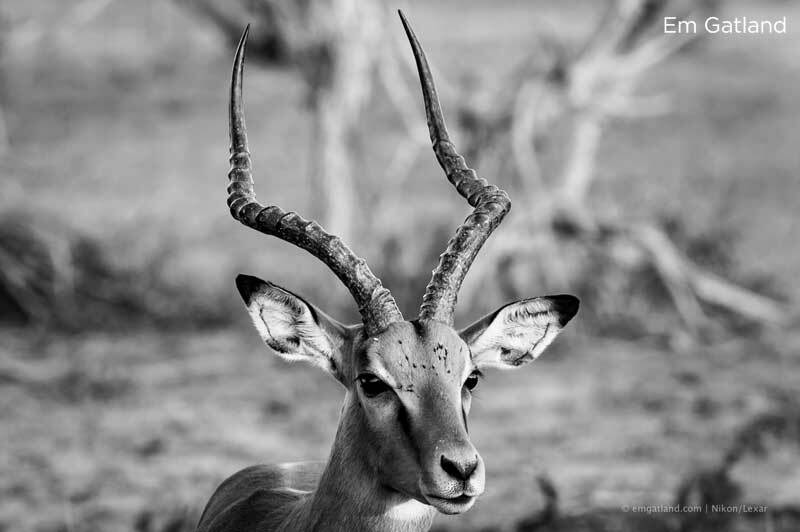 Thousands roam the Greater Kruger, and they’re certainly the most elegant of all the plains game. Because they are in abundance, they also make for easy prey but do have the ability to jump more than 3 times their height. Their agility gives them the ability to outrun predators. 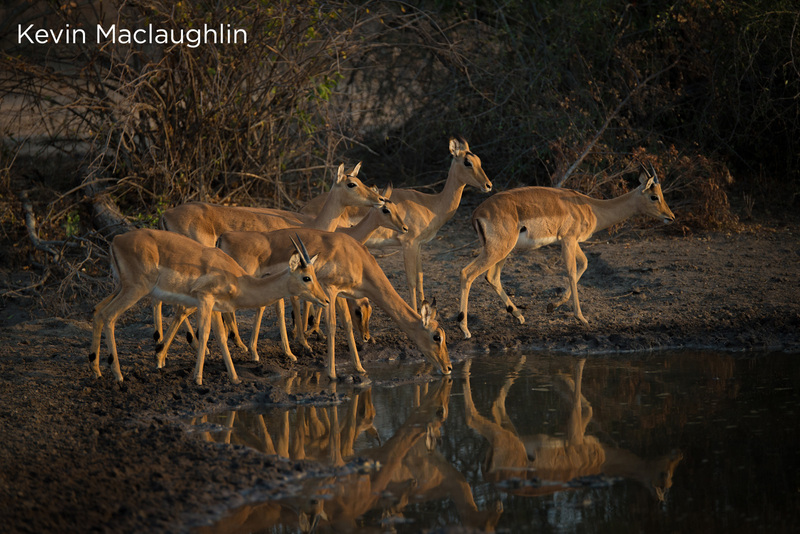 They live in social herds but during the rutting (mating) season impala break off into smaller groups comprising all females, males or mixed family herds.